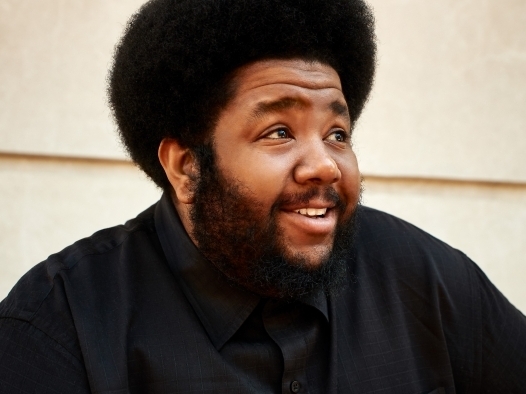 Tyshawn Sorey's Composer Portraits performance on March 28 was reviewed by Seth Colter Walls for The New York Times. "Tyshawn Sorey, the composer and multi-instrumentalist, identified one goal of his artistic practice while onstage Thursday night at the Miller Theater at Columbia University. Specifically, he said, he has been working toward a 'model of music that perpetuates itself.' That might sound like a conceptual-art statement. But the more you explore the wide-ranging impulses and examples that spur him on, the more it seems concrete." Read the full review: "Roam the Spectrum With Tyshawn Sorey"